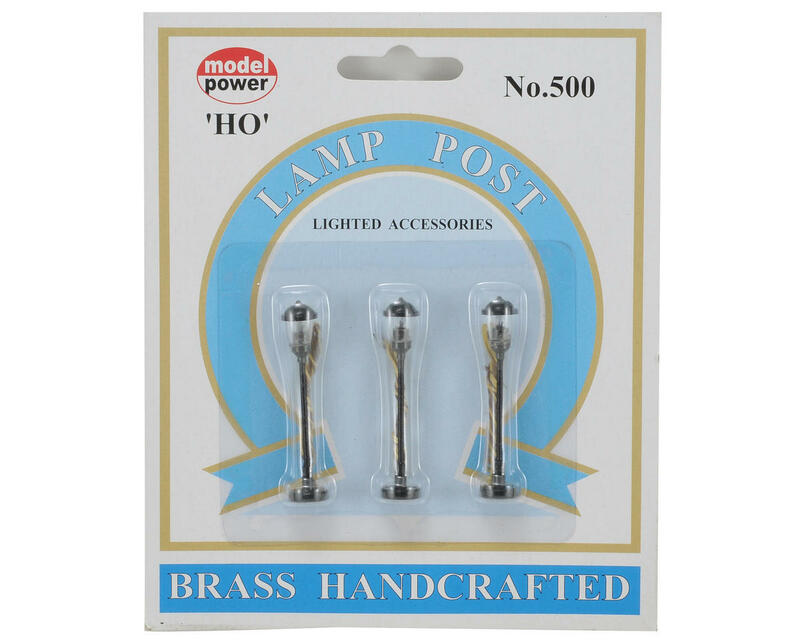 This Package Contains Three Brass Handcrafted Boulevard Lights (2") Round Top Lamp Posts for Your HO Scale Layout or Diorama from Model Power. There's a light bulb in each lamp. 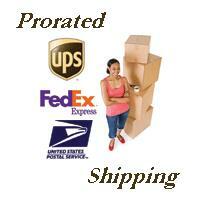 Pre-wired black lamp posts with a rounded lantern-look for light.